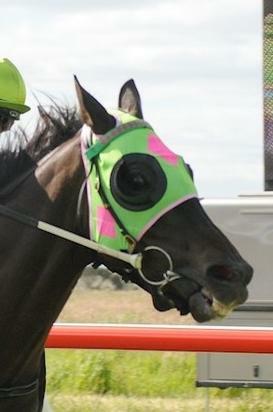 Instrumentalist had another nice win at Naracoorte in a BM80 race over 2,000 metres. On a Soft 7 Track he was given a good ride by claiming apprentice Alfred Chan, winning by 0.8 lengths. Hopefully more wins in store for this 9 year old.